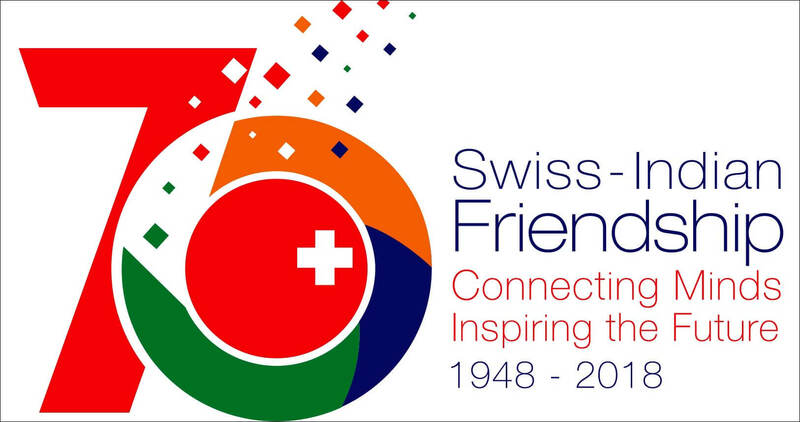 India and Switzerland have had good relations since ages and both have common interests in various fields. 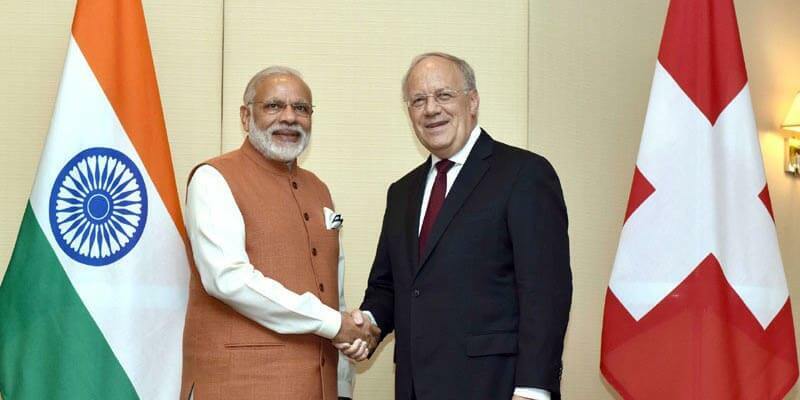 In this article, we discuss in detail the major aspects of India-Switzerland relations. 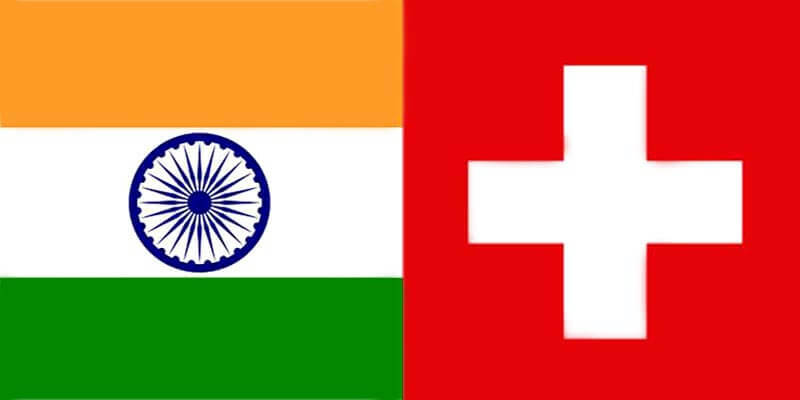 The Indian community in Switzerland comprises of approximately 18,000 Indians including over 6300 persons of Indian origin (Swiss passport holders). If you are subscribed to our new-post-updates, you will get the emails. You may also check folders other than inbox like updates, social, promotions, spam etc to see if the mail accidentally lands there. Yeah it was pretty helpful..